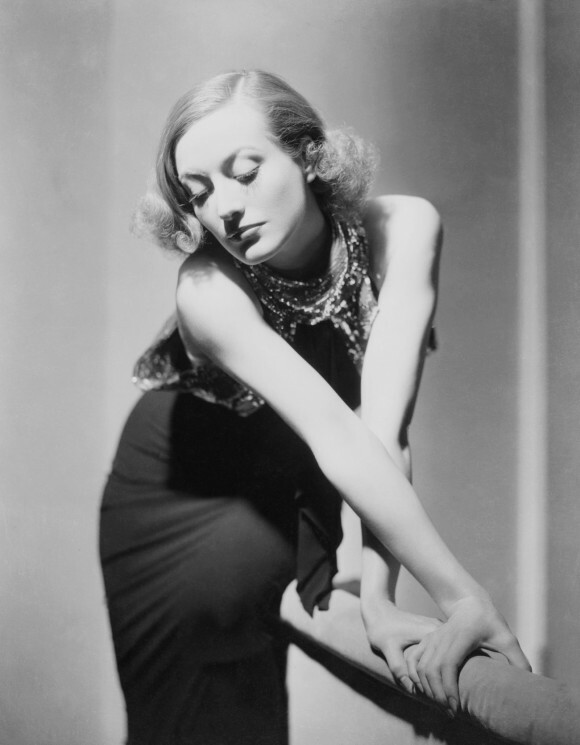 I Adore 1930s Joan Crawford | personal.amy-wong.com - A Blog by Amy Wong. I would get a time machine, go back in time and have a torrid affair with 1930s Joan, if I could. xD I know this is a Sadie McKee still, but she was so good-looking in Dancing Lady. Queen Christina vs. La Monja Alferez – FIGHT!